Walking down the aisle alongside that special someone is something most of us look forward to. It is one of the most remarkable moments of our lives that cannot be easily forgotten. It is like a dream come true for many. Weddings are usually expensive, but organizing a wedding ceremony doesn’t really have to cost a fortune. You don’t have to go above your budget for your wedding. One of the best ways of saving money is cutting the cost of food and drinks per guest and not the number of guests invited. You can opt for a buffet wedding breakfast which cost as little as £11.00 per guests, and as for alcohol, you can opt for less expensive ones. If you are looking to get married in a particular venue, it is advisable to choose a place that offers everything including caterers, tables and chairs – at a reasonable price. Celebrating your wedding during off season or on another day of the week other than Saturday can save you a lot of money. You can decide to fix your wedding and reception on a Wednesday as compared to Saturday which is considered to be more expensive. You can also decide to have it in December and save more than in June and October, which is the most popular months for wedding. Everything is from the booking to the venue to the flowers gets costlier during the peak wedding season. There are lots of professionals who specialize in offering high quality wedding photography and videography at reasonable prices. Surf the internet and opt for the one that best suits your budget. Another great way of saving money on your big day is by booking a rental car to take you and your guests to your wedding venue and airport. On request, a reputable car hire service provider offers a vast array of classic cars with a designated driver for your wedding, at an affordable pricing. 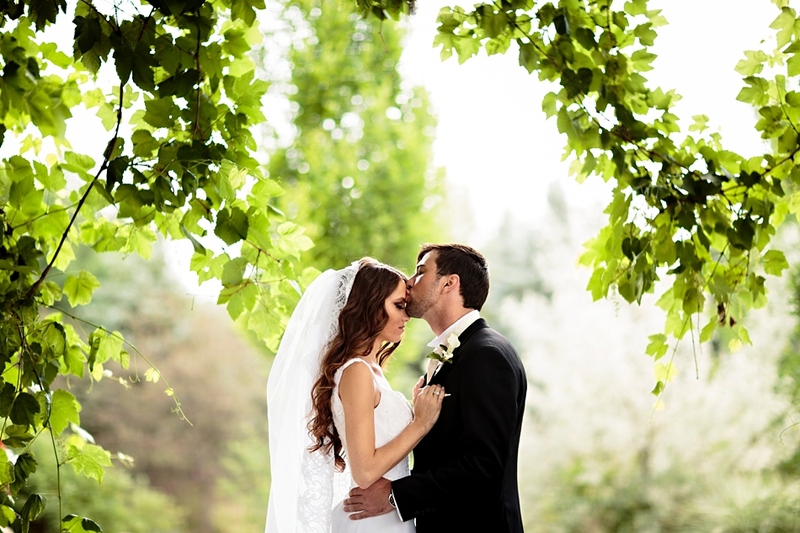 If you have plenty of out of town wedding guests, you can decide to book a wedding bus for several trips to the wedding venue instead of hiring the usual two to three wedding cars. With more cars at your wedding venue, you may have problem with limited parking space, so ensure you book a venue with a bigger parking space for your guests. A professional car rental company can help decorate your car or bus with wedding ribbons, flowers and bubbly of your choice to give it a more attractive and stylish look. With a car hire, you spend less and save more. This may seem too obvious to be a tip, but you’ll be surprised at just how many people wish they had started saving a little earlier for their wedding. Every girl wants to have her dream wedding at one of the most beautiful venues ever. However, you can enjoy the most memorable wedding experience ever if you have some money saved for the wedding ahead of time. The sooner you start to save, the more manageable the cost will be.This helps to cut the last minute costs and stress associated with the wedding. Don’t spend too much money on decorations. There are lots of cheap decorative items such as white light and balloons on the market today. You can also decide to borrow decorations from family and friends. This won’t cost anything, but still add beauty and charm. There is absolutely no doubt that the best way of finding cheaper wedding clothes is through the internet. You can find beautiful wedding dresses at affordable prices. The groom can also benefit greatly from shopping online at stores offering good discounts. Some stores selling wedding dresses also offers cufflinks and studs as compliments.